Online backup is an ideal option if you’re looking for a reliable and secure offsite backup solution. The software included with our online backup suite is easy to use and effective. It allows the system administrator to schedule an online backup and to easily monitor whether or not it completes successfully. Monitoring can be done using the management portal included with the online backup service or by email notification. All data transferred to the server is encrypted during transmission. Data stored on the online backup server is also encrypted, and only your encryption key can unlock it. This is far more secure than tape or standard hard disk backups, as their contents are typically not encrypted. A lost tape or disk can be restored to or read on a different computer. 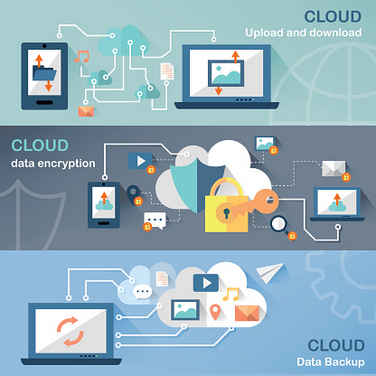 The online backup server is offsite in a secure data centre., In the event of a loss of equipment at your office, you can rest assured that your data — your company’s intellectual property — is secure offsite. It would not be lost with the rest of your equipment, so you can restore your data.